Low Cost Investing: Is There A New Sheriff In Town? | Passive Income M.D. Home Personal Finance Investing Low Cost Investing: Is There A New Sheriff In Town? 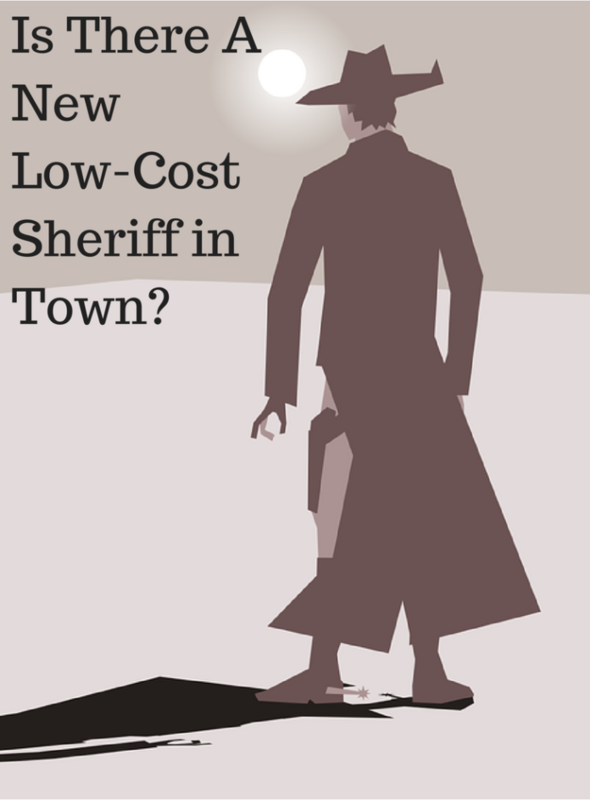 Low Cost Investing: Is There A New Sheriff In Town? Given more recent events, there looks to be a new leader in low-cost index funds. 2. In July of last year, Fidelity lowered the expenses of 27 index funds and ETFs, a move that put them pretty much in line with Vanguard’s equivalent offerings. 3. On March 1, expenses for Charles Schwab market cap index funds (i.e. Total Stock Market Index Fund) were lowered to align with their ETF counterparts. How will this change affect investors?